Blog Kiteboarding vs Surfing vs Windsurfing vs Stand Up Paddle Boarding? Kiteboarding vs Surfing vs Windsurfing vs Stand Up Paddle Boarding? The age-old debate of which sport is best? 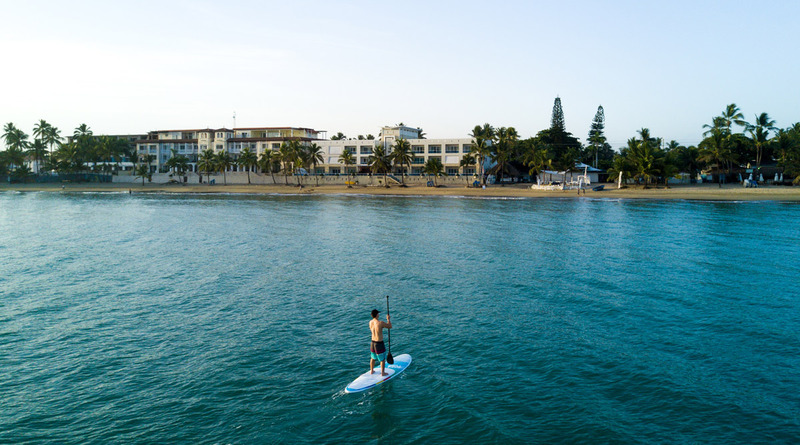 The answer for us is Kiteboarding though we do not cancel out surfing or stand up paddle boarding because both of these sports are usually practicable when kiteboarding is not! For us, kiteboarding is the ultimate sport as it can be performed and expressed in various ways whether water, snow or land. On top of it, if you love riding waves you can use a surfboard and play in the waves if you like to fly – you can jump, if you want the constant feeling of flying you can hydrofoil; like cross-country skiing, snowboarding or skiing? You can also do that with a kite! 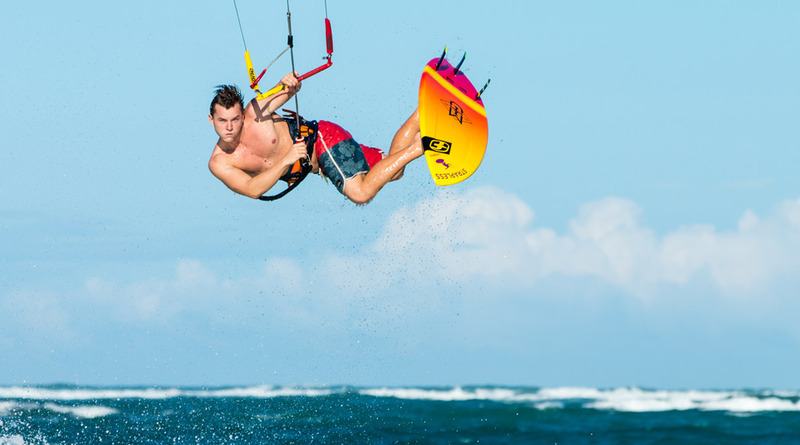 Kiteboarding is pretty much amazing, simply put. We have not mentioned windsurfing as if we had to choose kiteboarding vs windsurfing it wouldn’t be a debate. Windsurfing is definitely an extreme sport and can be great fun though not one we have yet to consider because of its long learning curb and need for ideal winds. 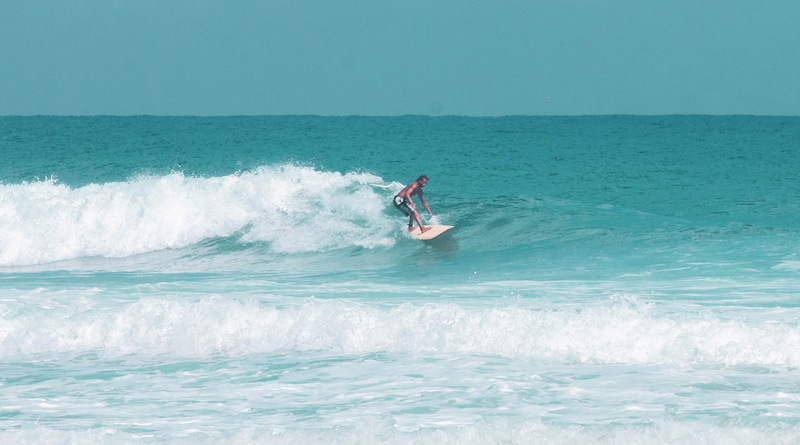 Luckily in Cabarete, no matter what water sport you like – you can practice it at some point during the year. Kiteboarding can be practice all year round as we have high chances of wind due to our thermal and trade winds. 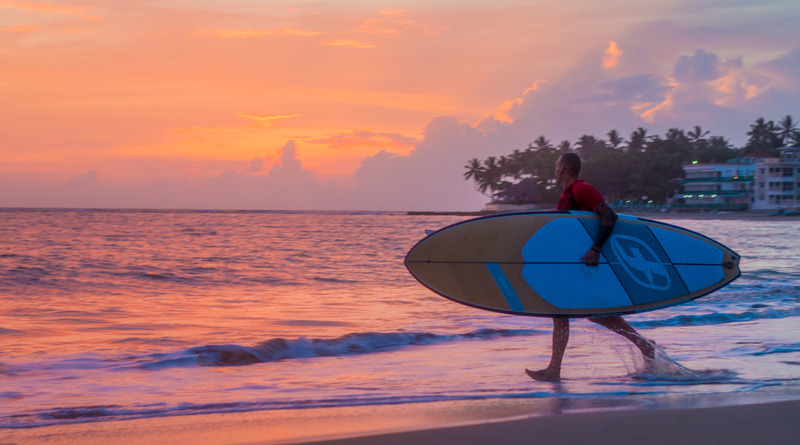 Surfing and Stand Up Paddle Boarding wave riding is best practiced during the fall and winter season. Windsurfing is best practiced during the summer months when the water is flatter and wind is stronger. If you are planning to learn any water sport consider kiteboarding if the conditions are viable. If the wind is not in your favor, surfing and stand up paddle boarding are great alternatives. Remember no matter what sport you practice to have fun and get proper instructions to stay safe!